PERAVOC Employer Awareness Seminar - Vidco Software Research Development Inc.
PERAVOC Employer Awareness Seminar was held within the scope of PERAVOC Perakendede Vocational Qualification Certification Center Project, which is carried out with the cooperation of Food Retailers Association, Category Retailers Association, Istanbul Governorship and Marmara University Engineering Faculty. 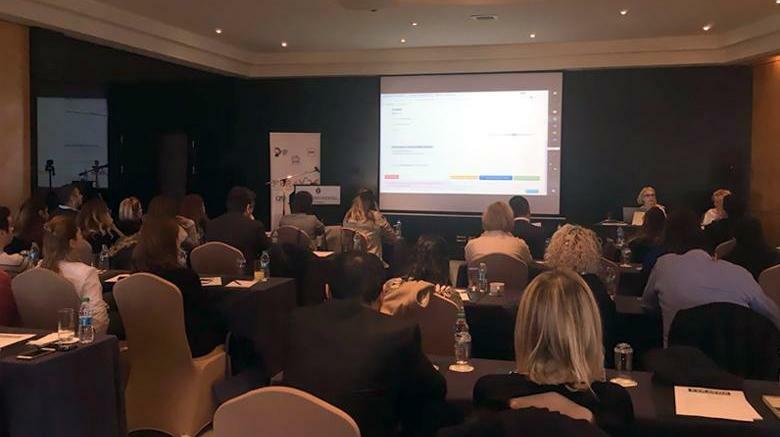 Monday, December 11 The event, which took place at Intercontinental Hotel, was attended by nearly 50 professionals from the retail sector, including Boyner, Turkcell and Vodafone employees. While sharing the detailed information about professional qualifications in the seminar where the outputs of the sustainable project and the sectoral benefits were shared, the facilities and contributions to the process management of the VOC TESTER Examination Software System were explained.